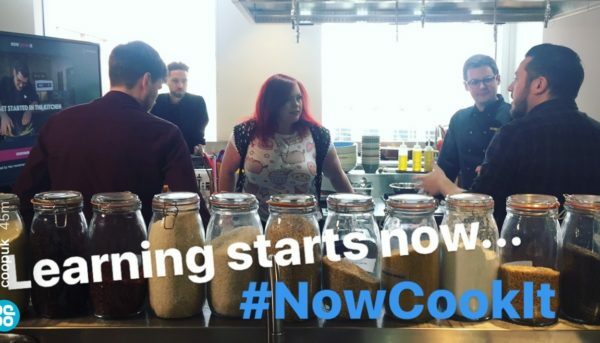 Now Cook It Lunch with SortedFood and Coop! 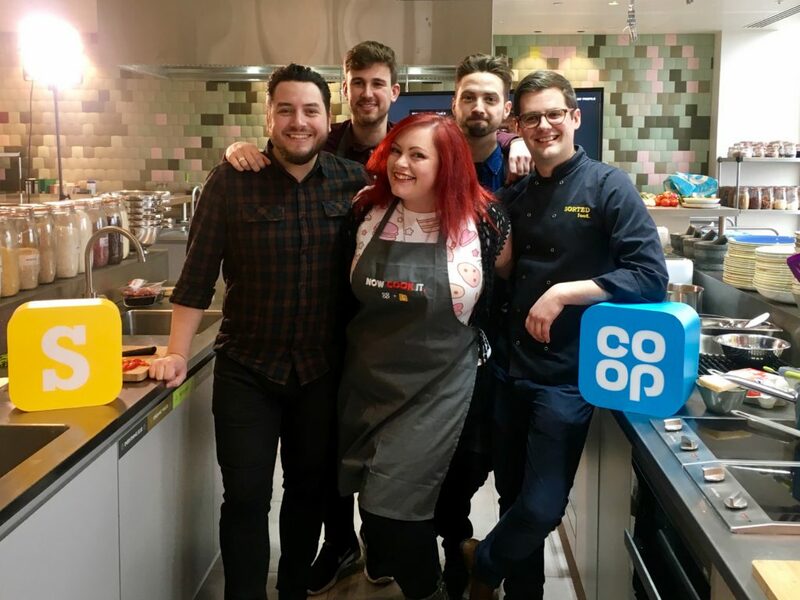 This week, I attended the launch of a new online cooking school brought to life by a tasty partnership of SortedFood and Coop! 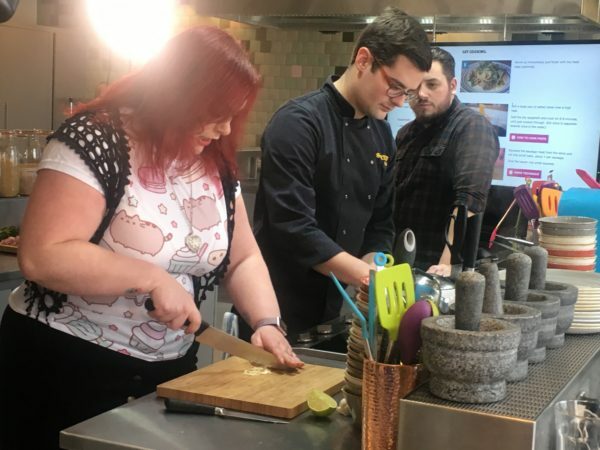 SortedFood started in 2009 in Hertfordshire, England by a group of old school friends who, upon realising they were surviving on mostly microwave ready meals, decided to start sharing recipe ideas with each other on the back of beer mats in the pub! Seven years and two million subscribers later they have got people talking about food in a whole new way in this digital age! Now, partnering with the Coop, they bring you Now Cook It. The first step to help address the cooking skills gap. 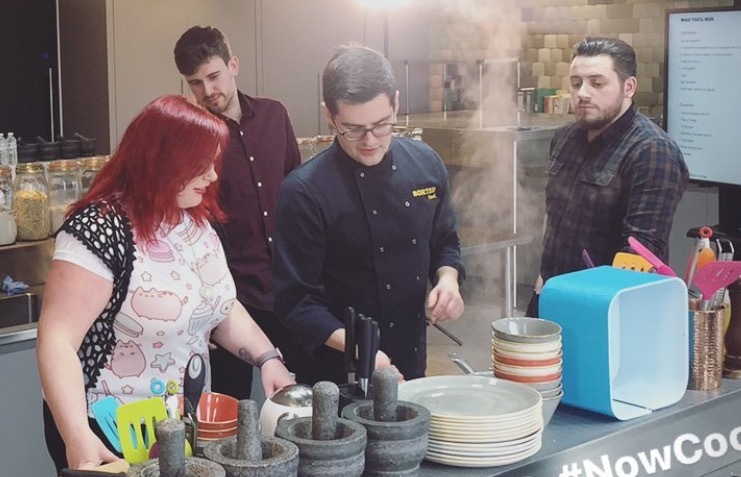 It’s aimed at those who didn’t really learn cooking at school, didn’t master much of it at home and want to know how to do all the cool stuff in the kitchens and those looking to brush up on their skills. 27% of millennials have never been interested in learning to cook and 28% of those who can’t cook don’t see the importance in being able to. Now Cook It looks to change that! I went along to Google HQ in London on Friday afternoon and cooked up a mean sausage carbonara (if I say so myself!) with the SortedFood boys, Mike, Ben, Barry and Jamie. Now Cook It takes you through the process of learning to cook from start to finish, from de-seeding a pepper and poaching an egg, to cooking a steak and making a tomato sauce, there are so many core techniques shown in an easy video format. There are also a ton of recipes available including the sausage carbonara I got to make and eat! 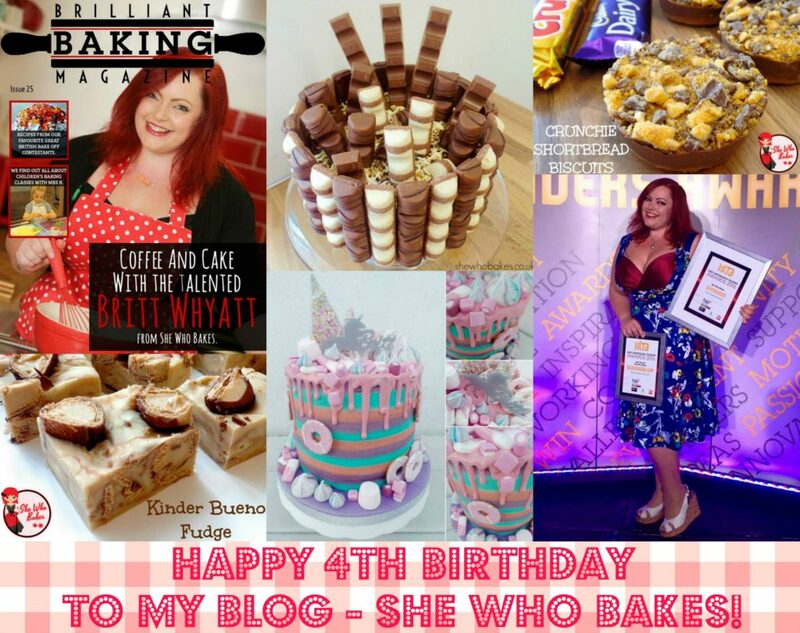 I’m a keen baker, that much is clear, but I’ve never been the best or most confident cook. 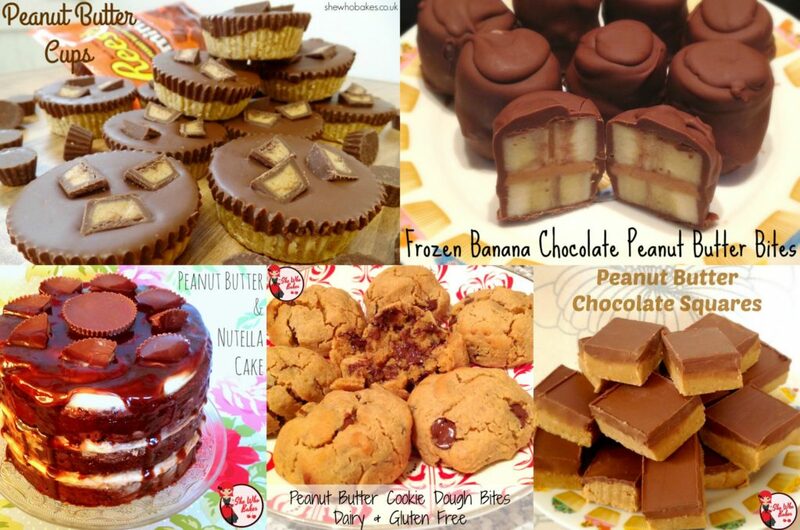 I spent 90% of my day in a kitchen and there are so many things I don’t know how to do! I’ve already watched so many of the core technique videos! I think it’s fab and especially being of the generation who maybe didn’t get the most extensive food education, I think it’s something so many people (of all ages) can benefit from! You can find all the information about it on their website here. 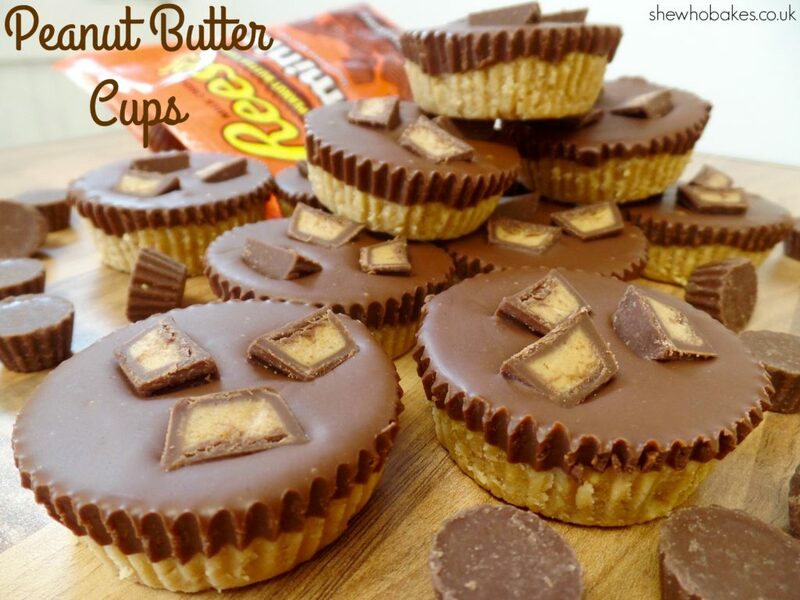 I love peanut butter. It’s one of those things that I can have at any time of the day, in any season. 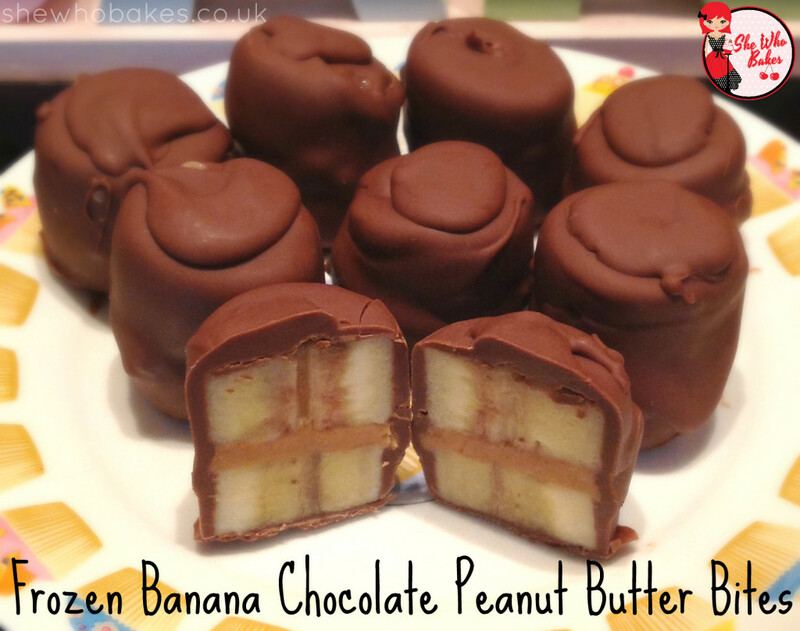 Below, I’ve compiled my favourite peanut butter recipes, including three no-bake treats and a show stopping cake! 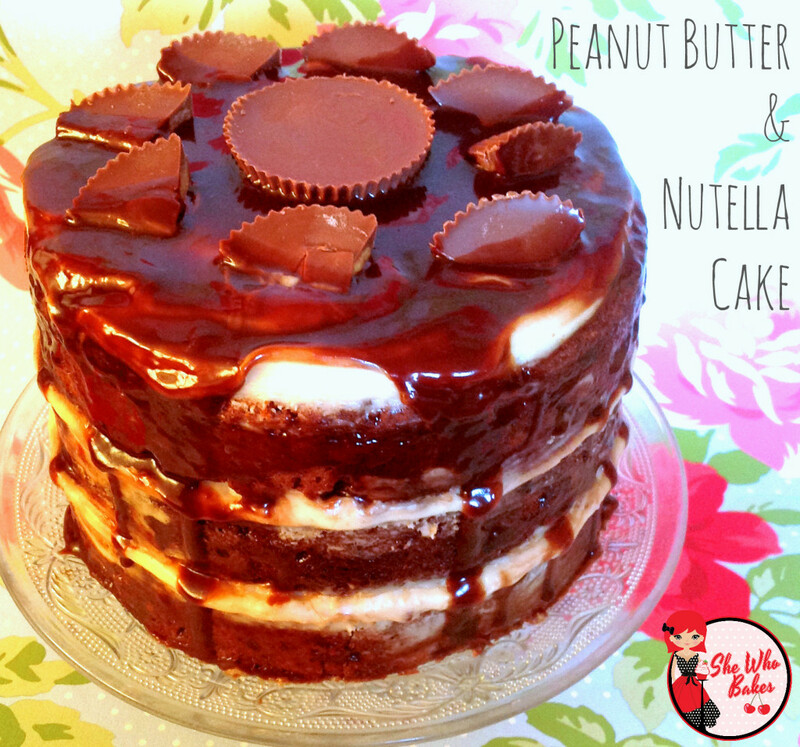 Click on the pictures for the recipes! 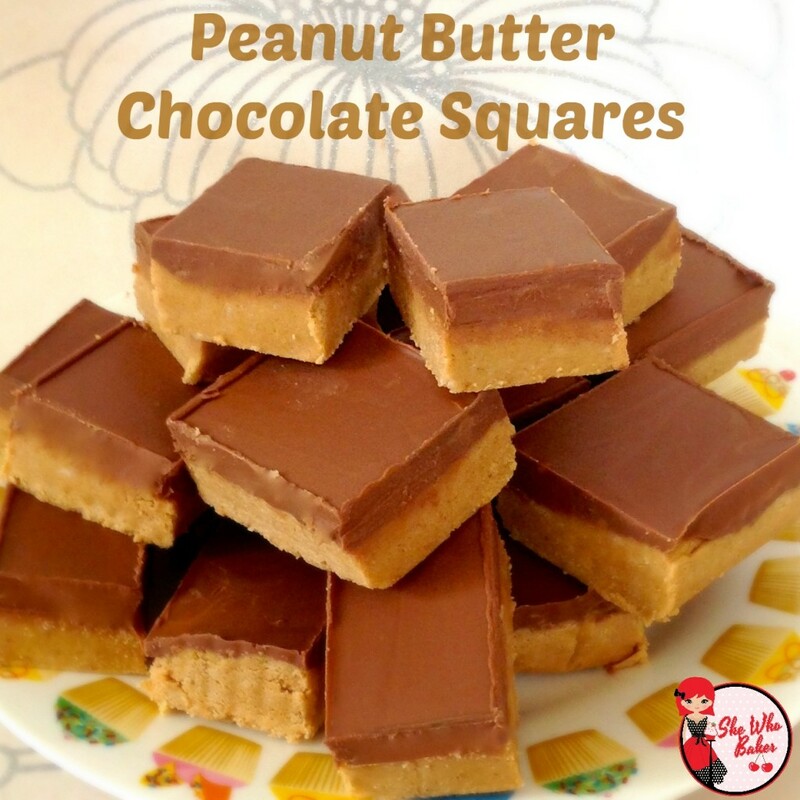 I’m planning a lot more recipes including peanut butter over the next few months so watch this space and sign up to my newsletter at the bottom of the page for updates! 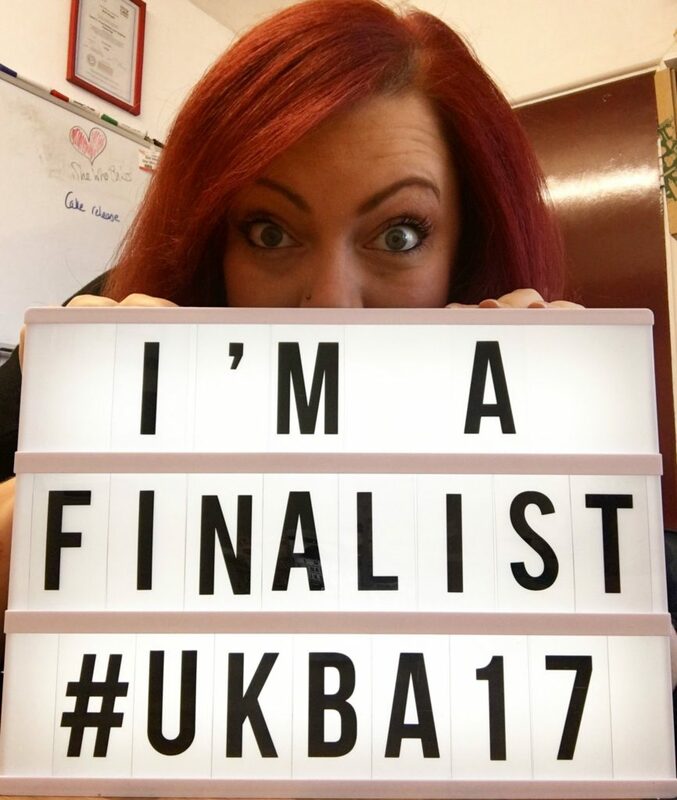 Uk Blog Awards 2017 – I’m A Finalist! Amazing news! 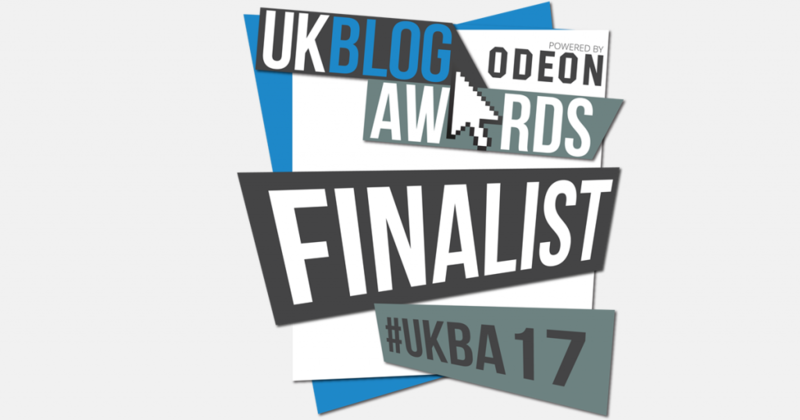 I am a finalist in the UK Blog Awards 2017 in the Food & Drink category! Thank you so so much to everyone who voted for me. The awards are in April so I best start shopping for a dress! 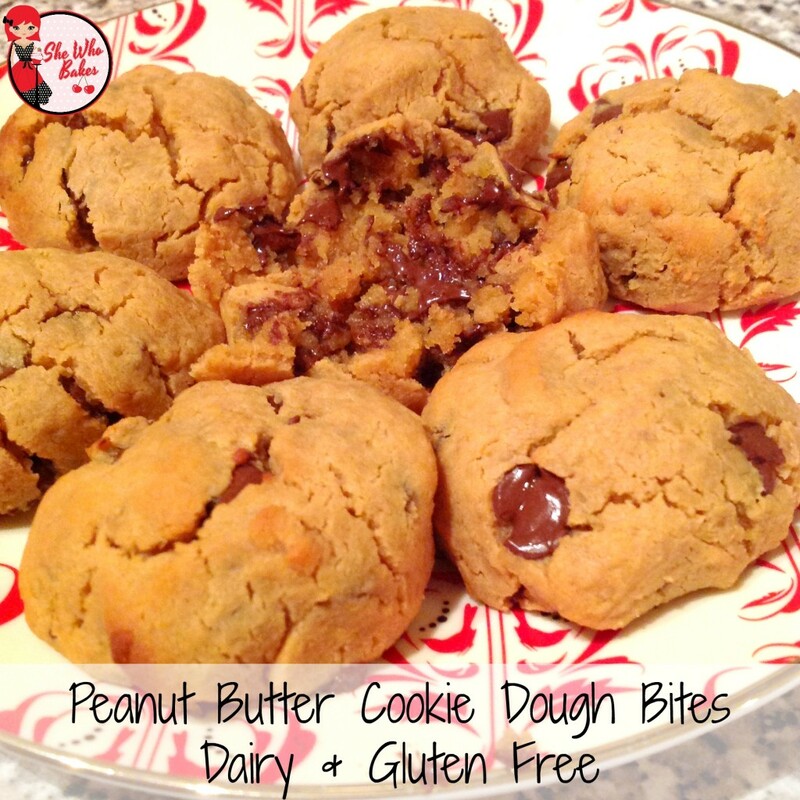 You can see my entry here. Wish me luck!